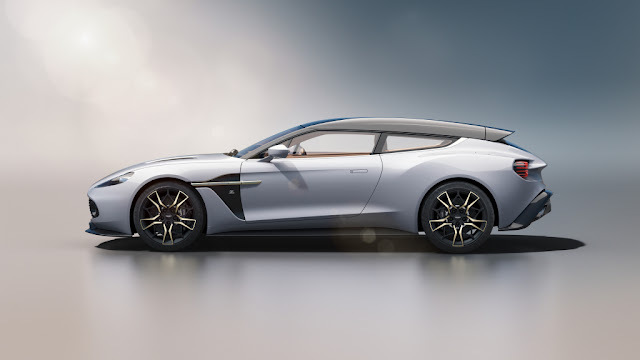 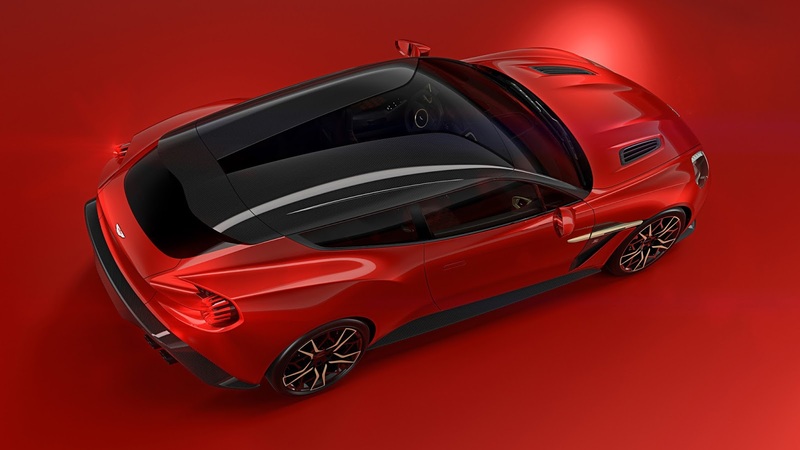 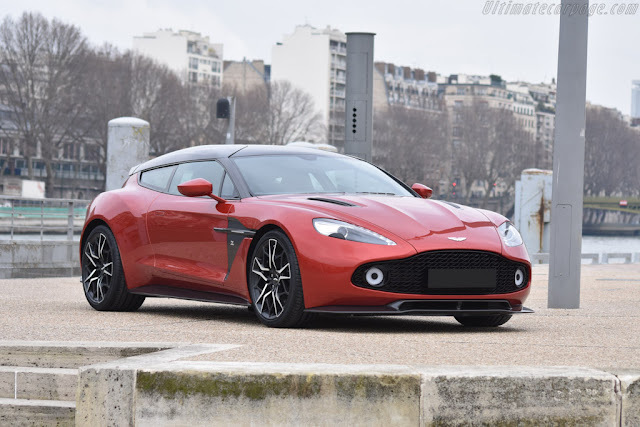 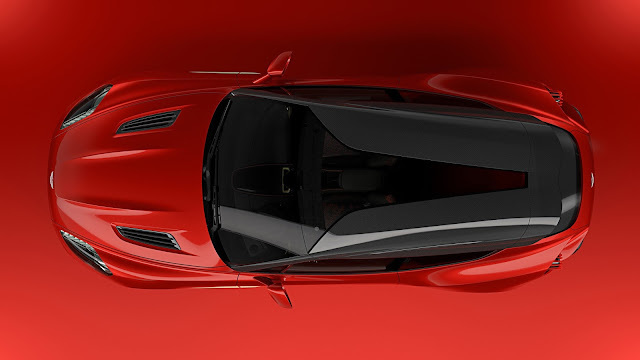 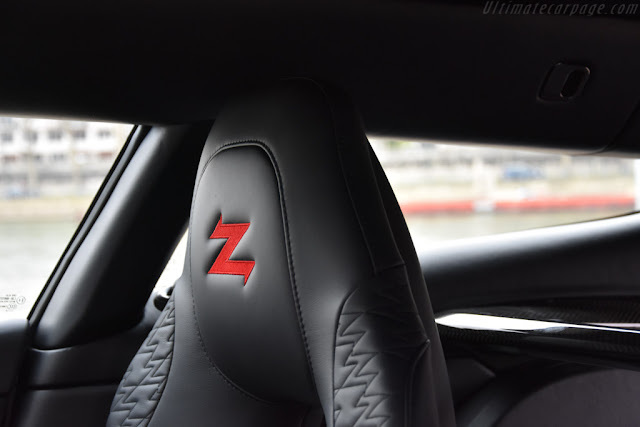 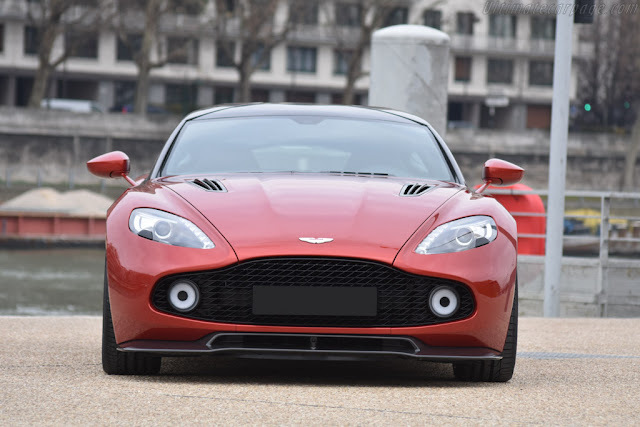 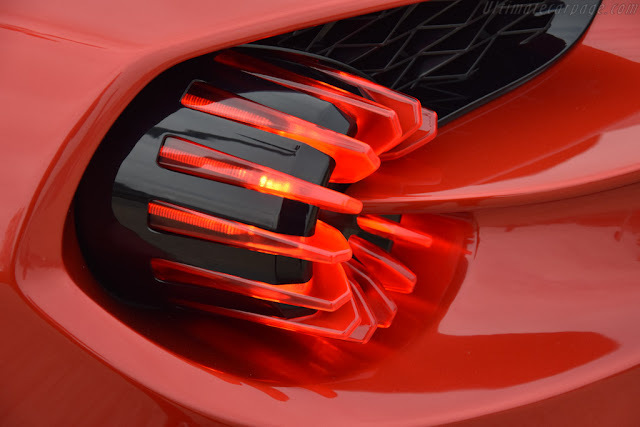 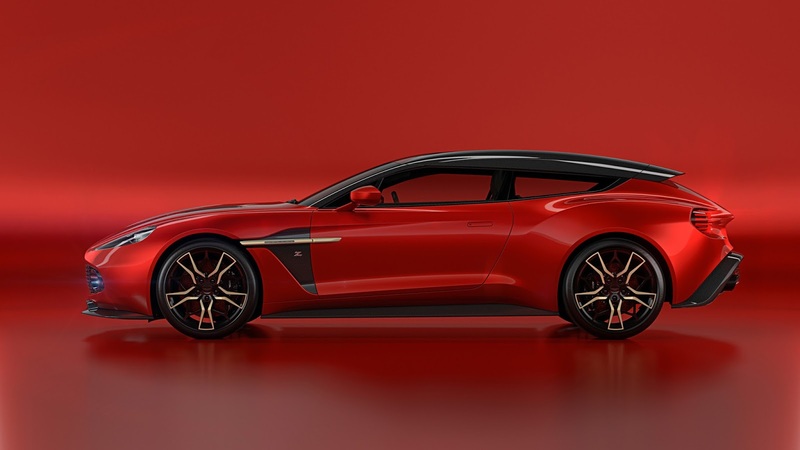 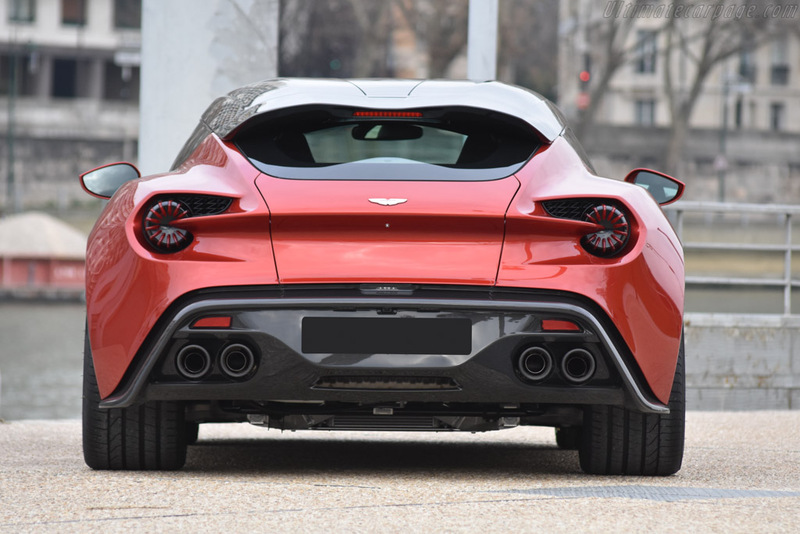 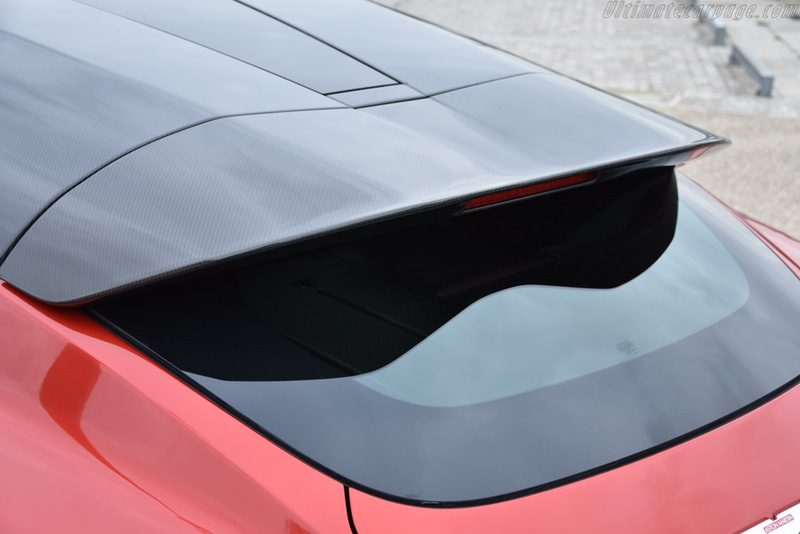 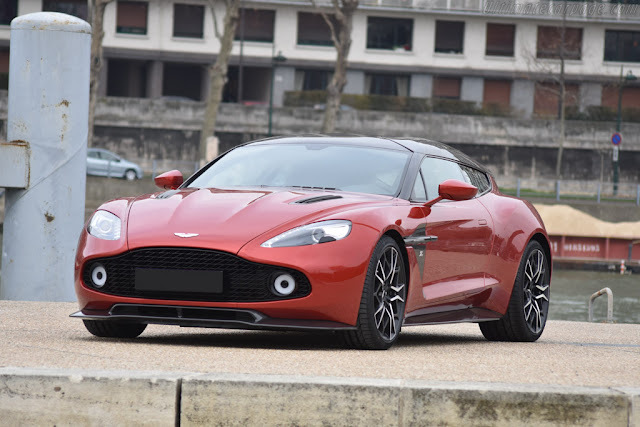 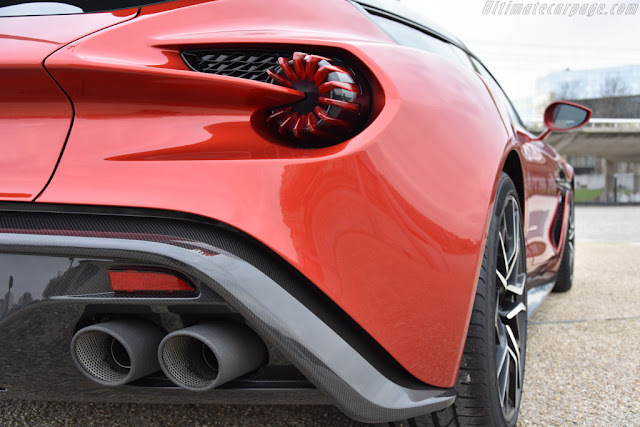 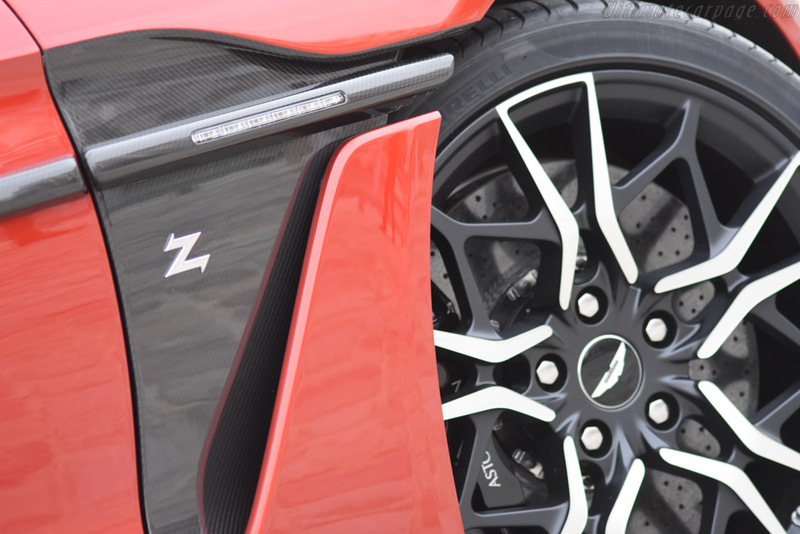 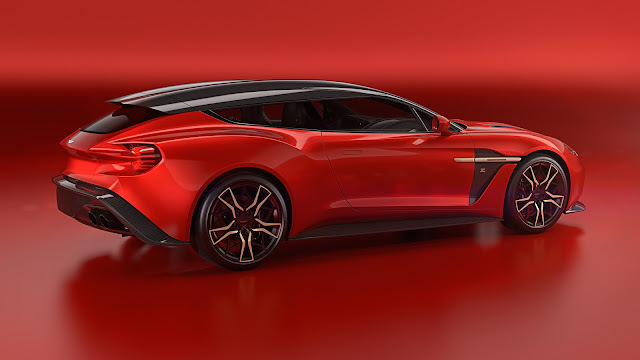 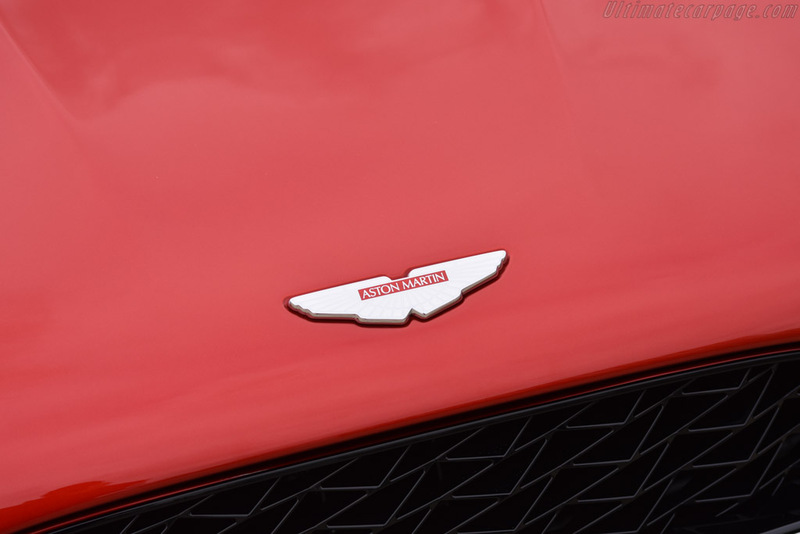 When the automaker revealed the Zagato Speedster at Pebble Beach in August 2017, the Shooting Brake remained a sketch. 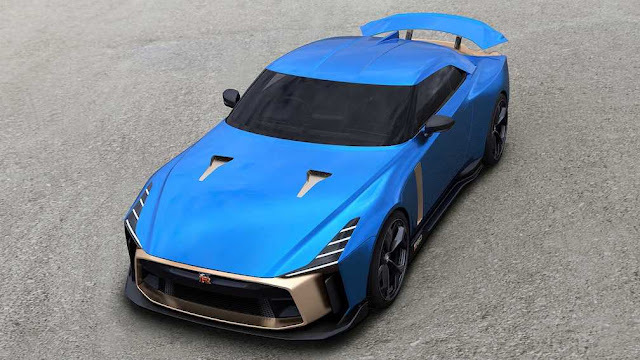 in Oct 2017, photographic proof of what the 99 limited edition Shooting Brakes will look was released. 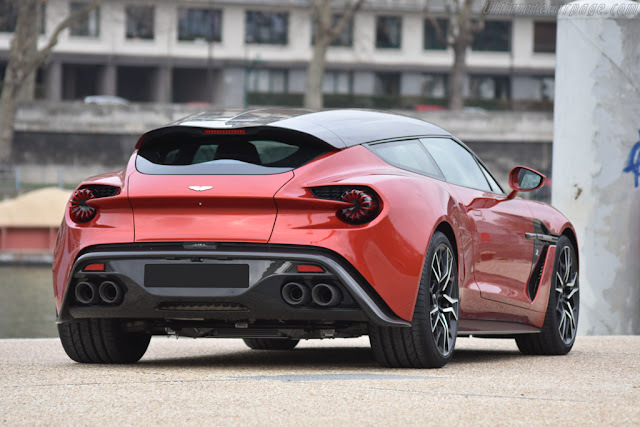 The Shooting Brake is still a strict two-seater, but one conceived as an individual and exceptionally practical GT. 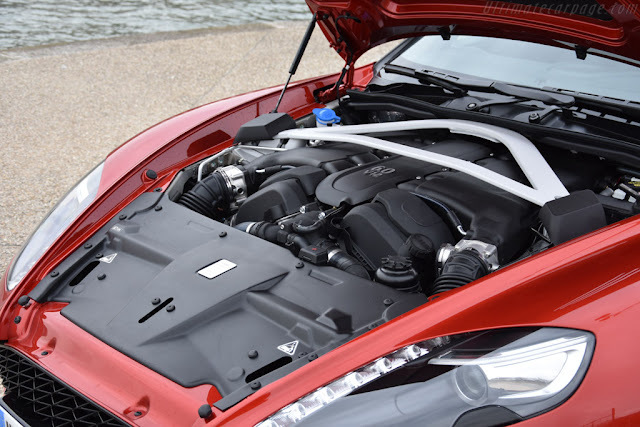 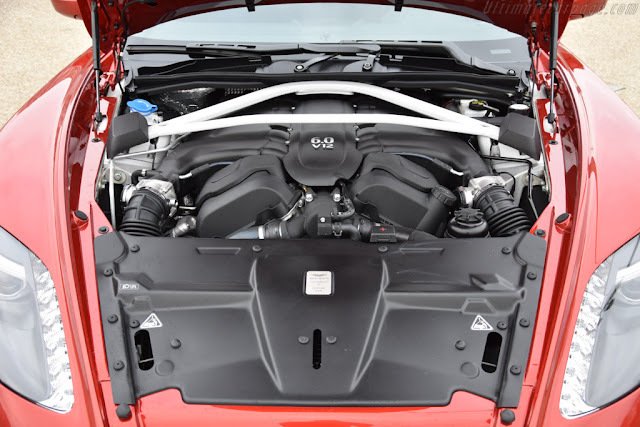 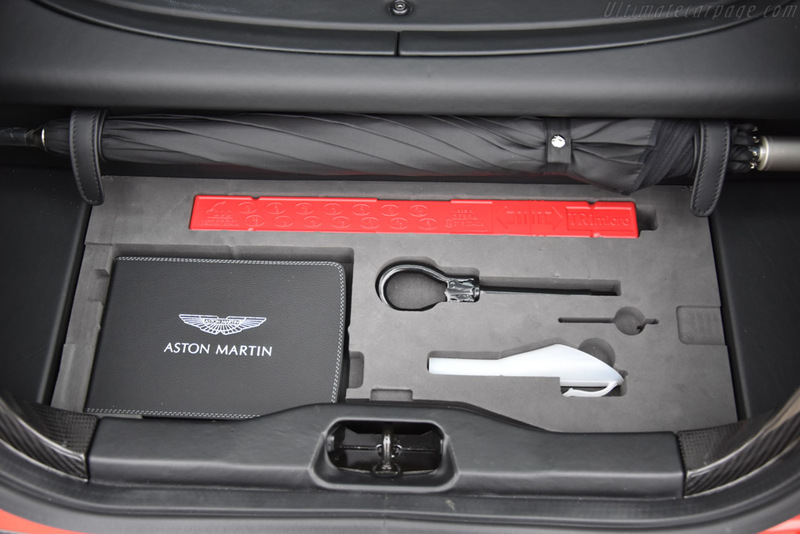 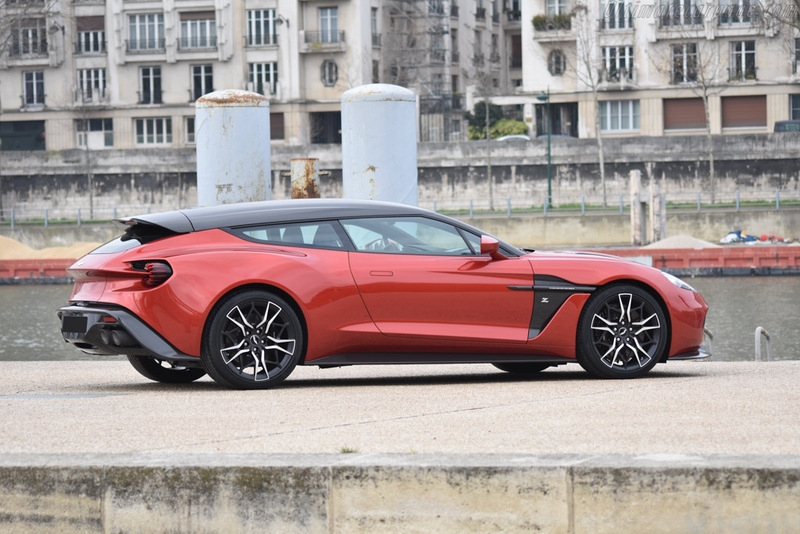 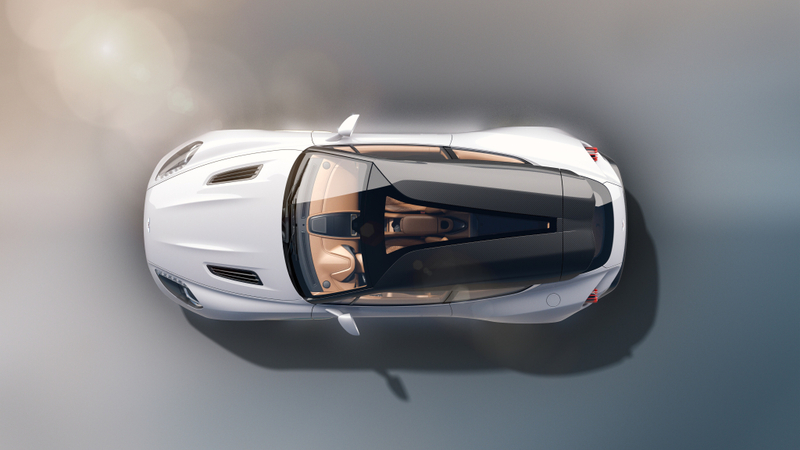 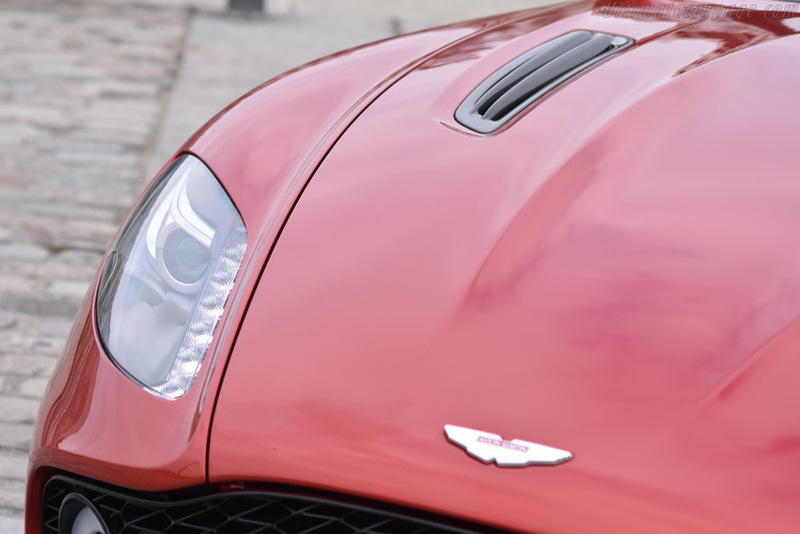 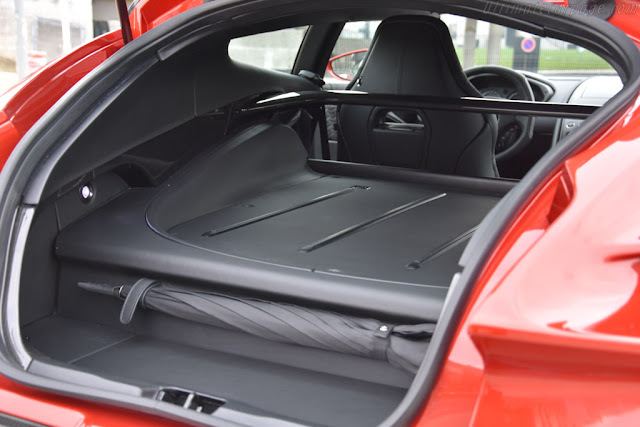 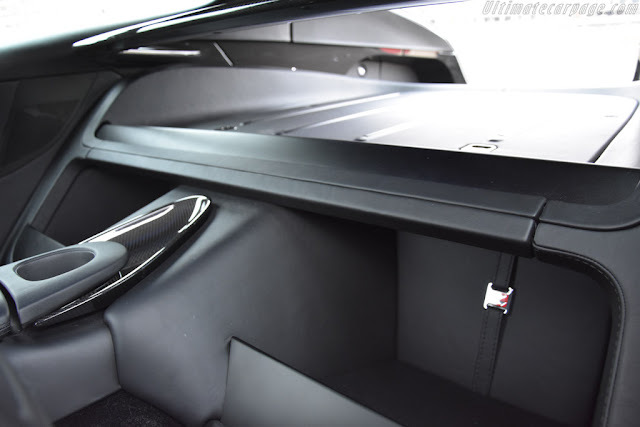 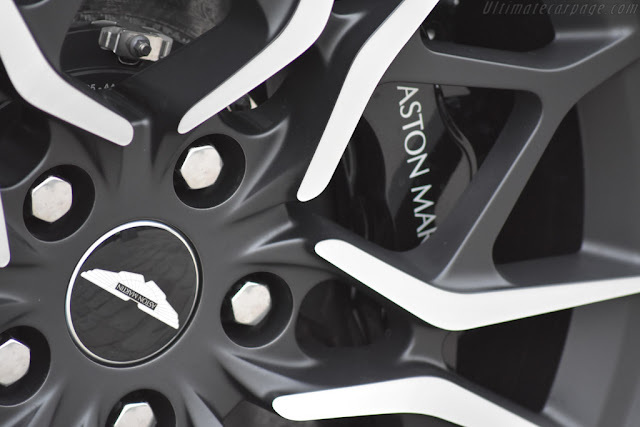 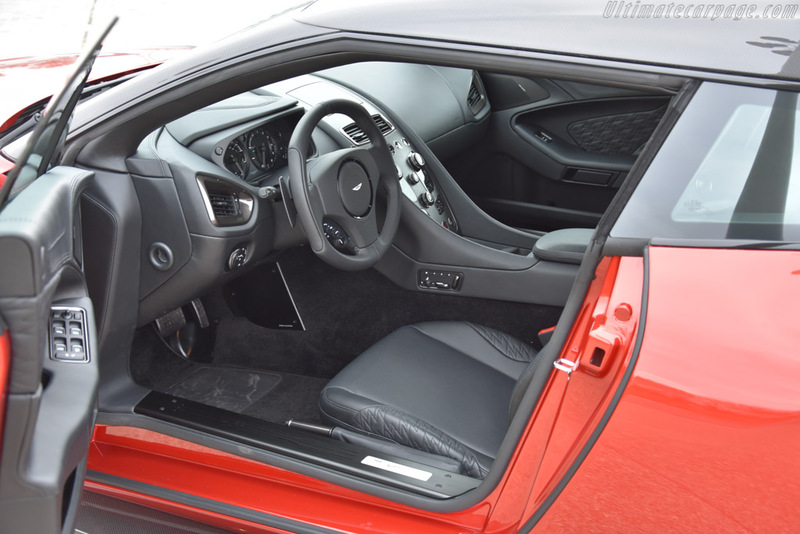 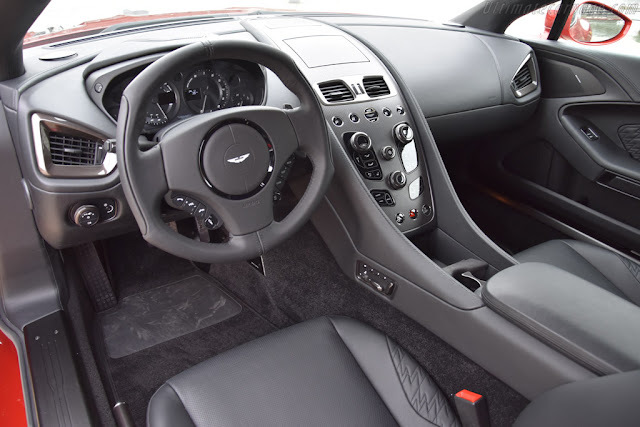 Aston Martin's 580-hp V12 provides useful intent up front, a "luxuriously trimmed rear cabin area with tailored luggage" carries its weight in back. 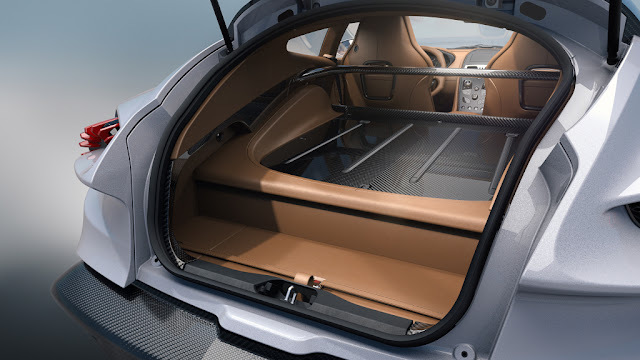 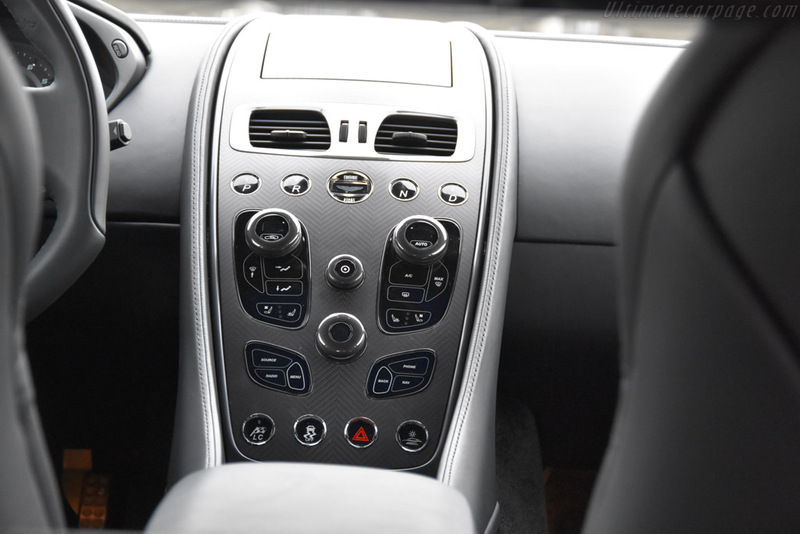 In between, driver and passenger revel in a herringbone carbon fiber fascia, anodized bronze dials, glass-inlay for the double-bubble roof inviting lots of light, and Z' motif quilted leather. 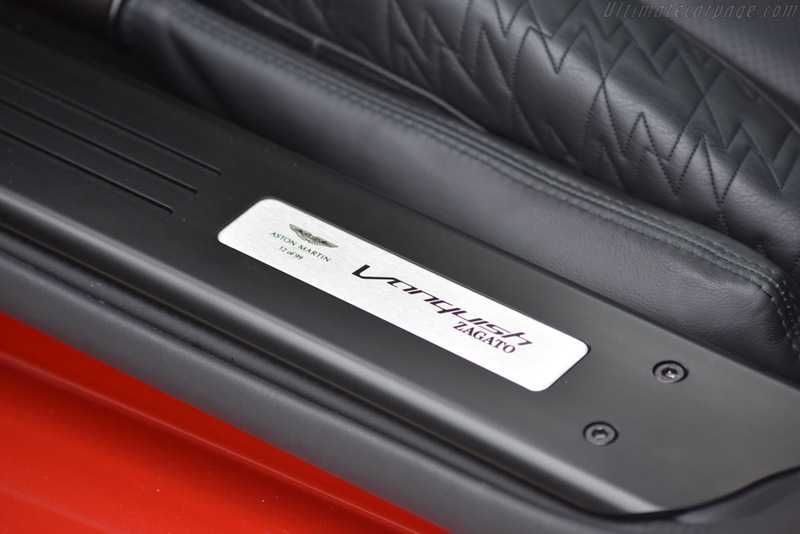 With the option of a fully aniline leather upholstery, the Shooting Brake is a fitting complement to the Coupe, Volante and Speedster.